Fingerpaint is moving on up! 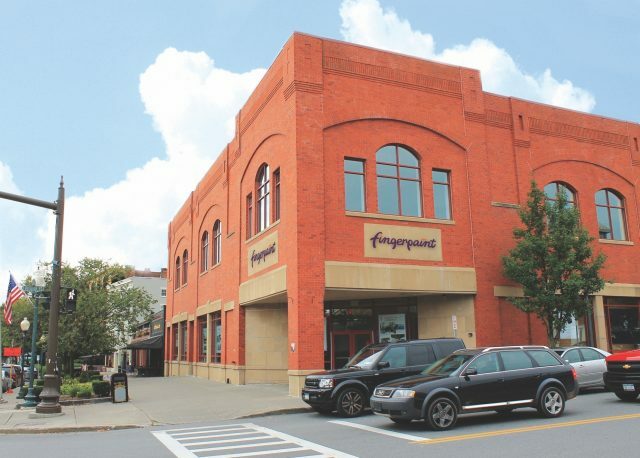 Its Saratoga Springs, N.Y., headquarters is getting a $1-million revamp starting this spring. Details about the renovation were recently featured in the Albany Business Review.